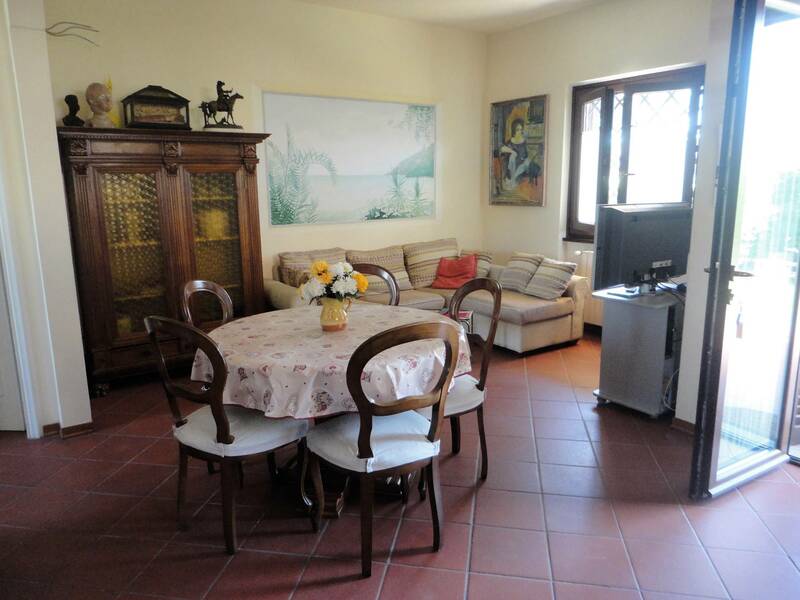 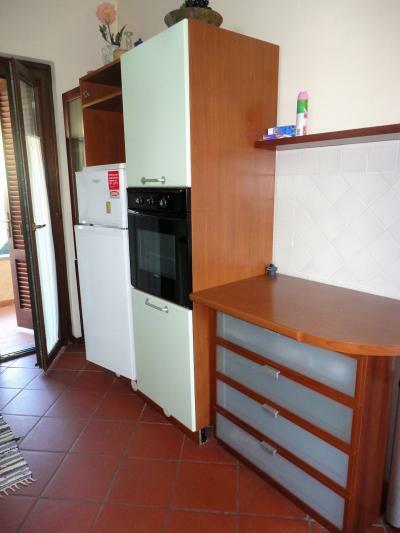 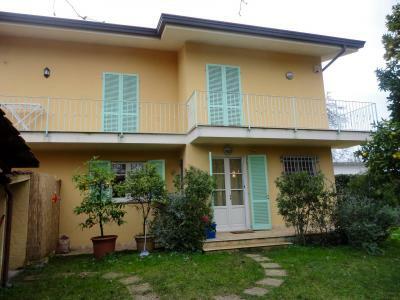 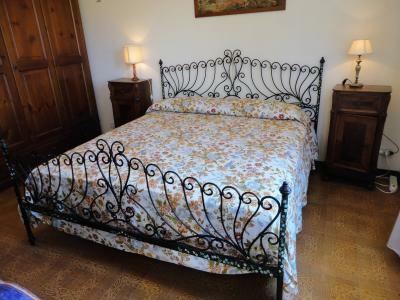 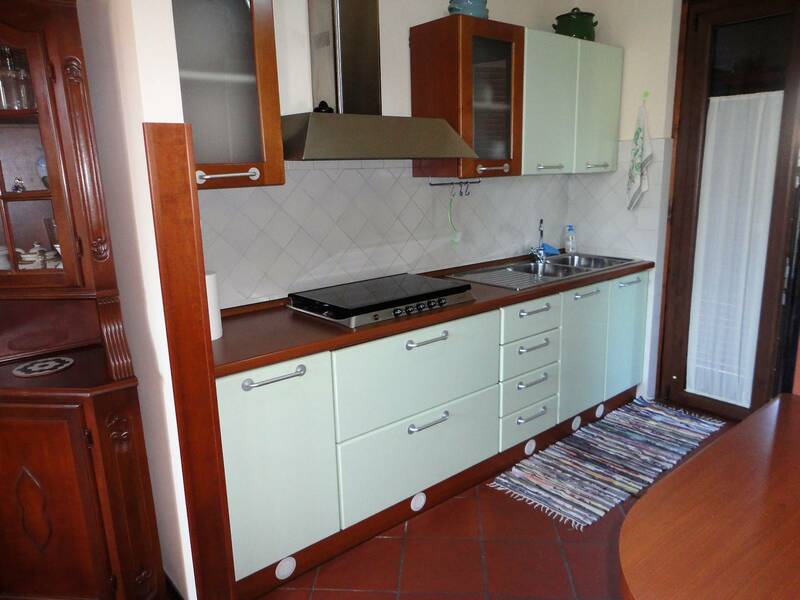 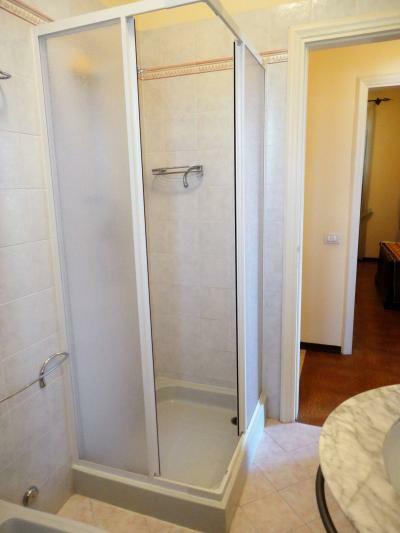 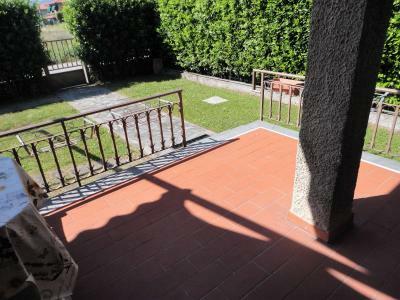 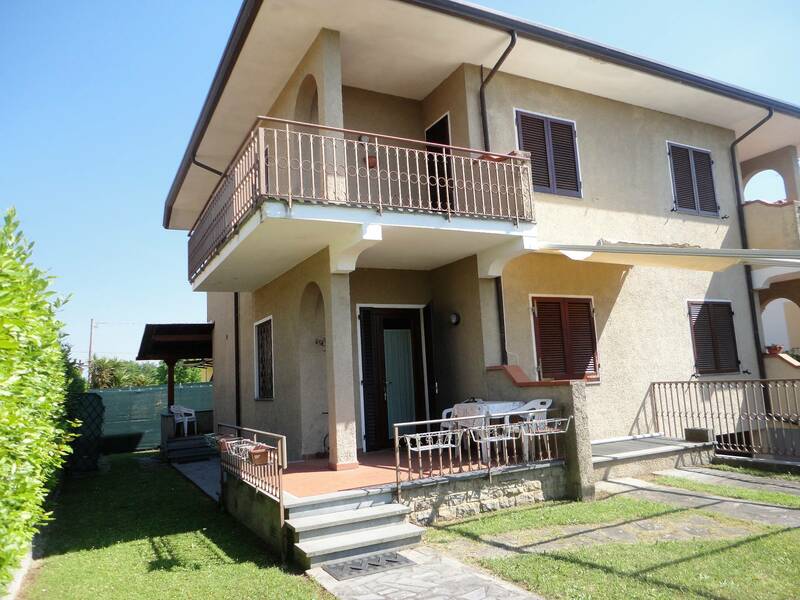 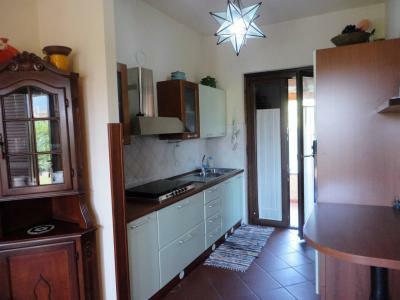 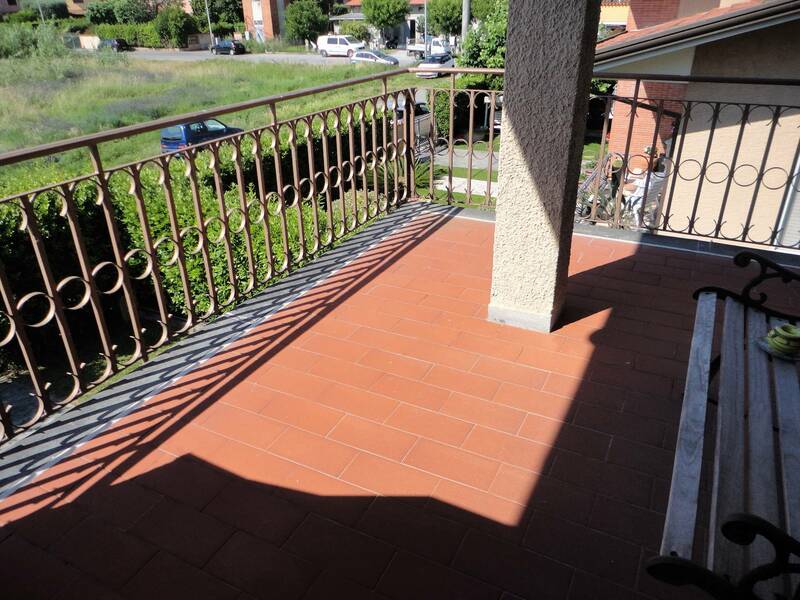 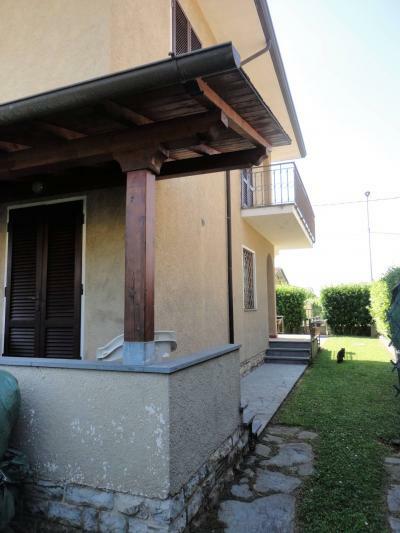 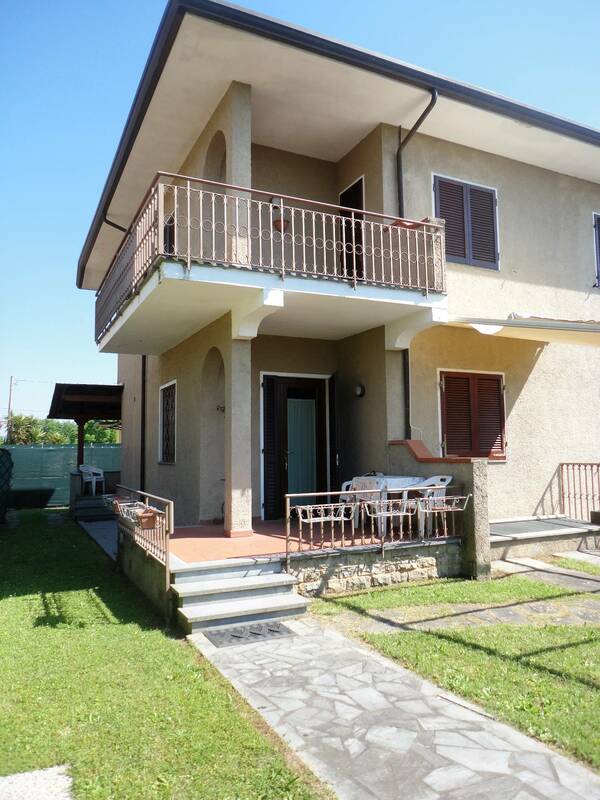 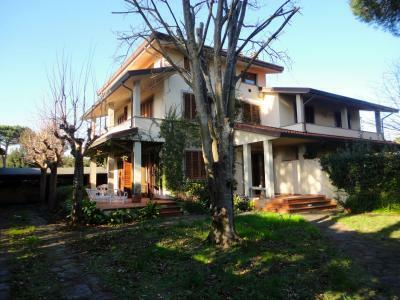 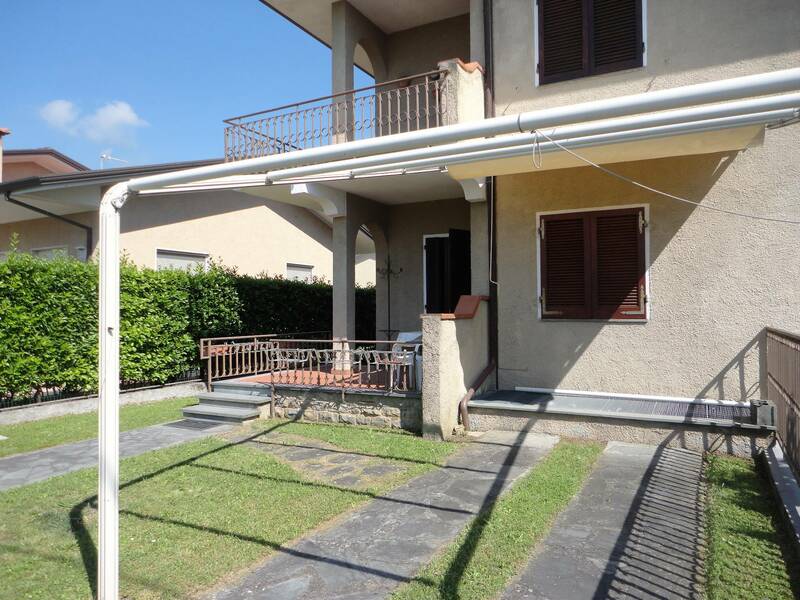 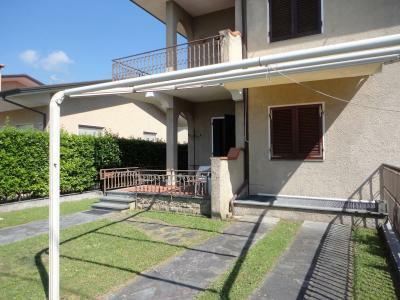 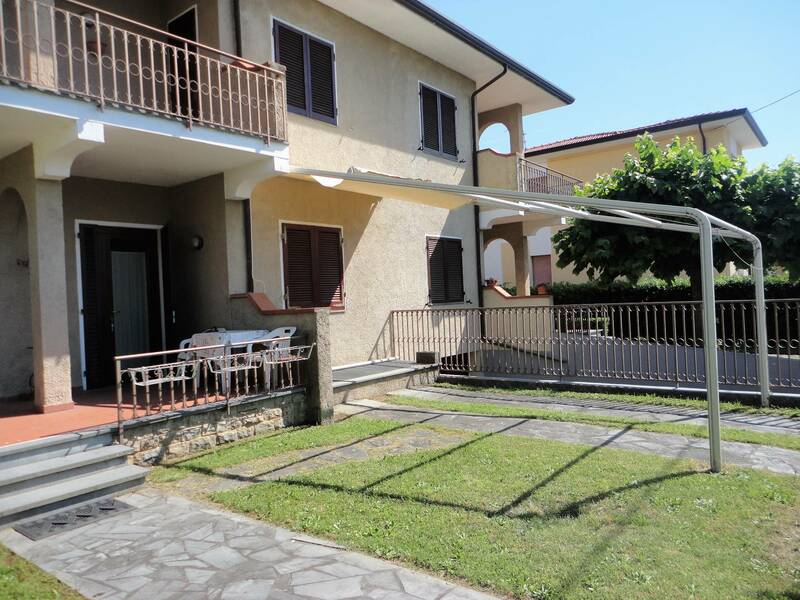 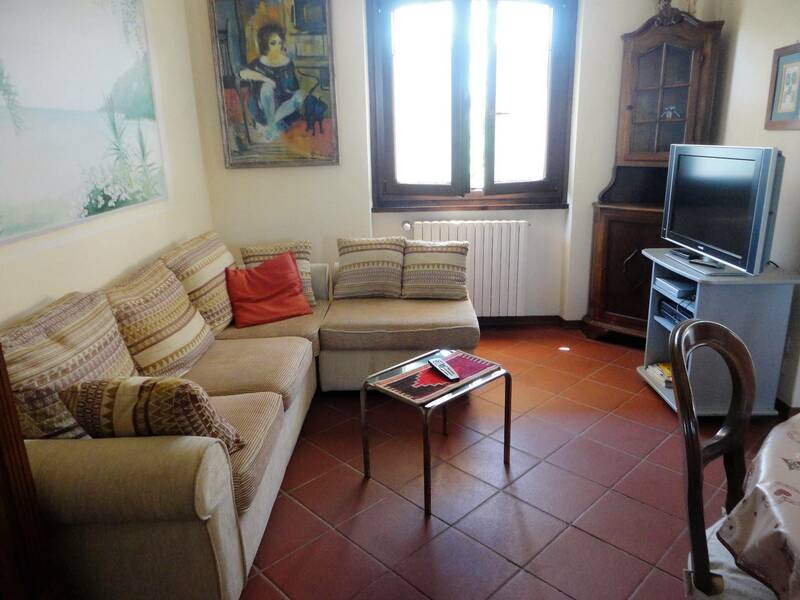 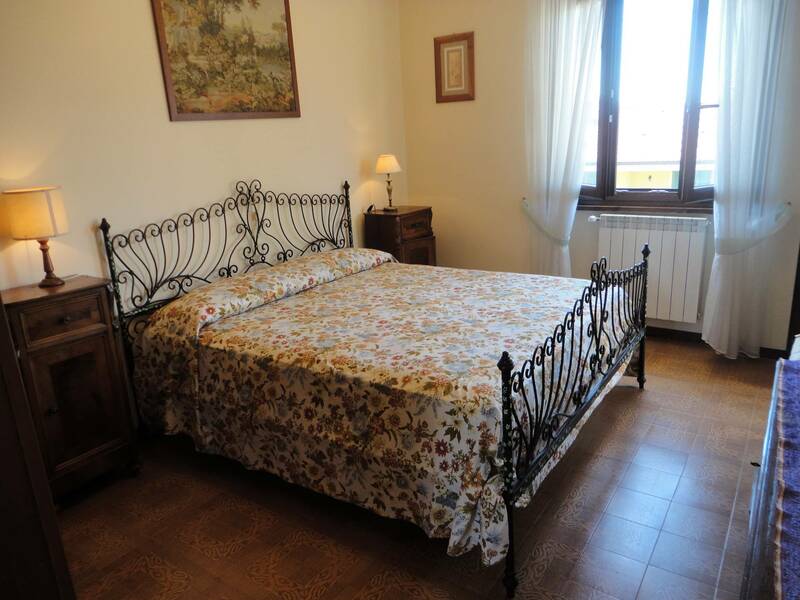 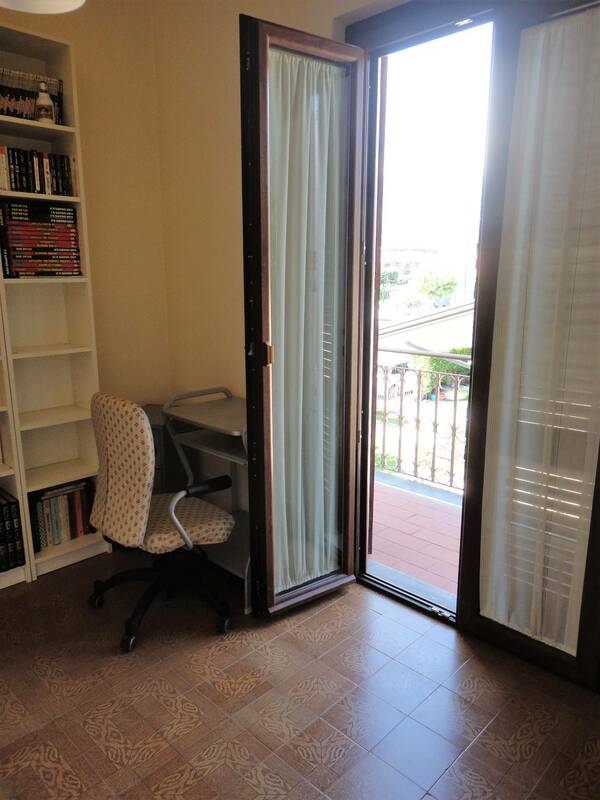 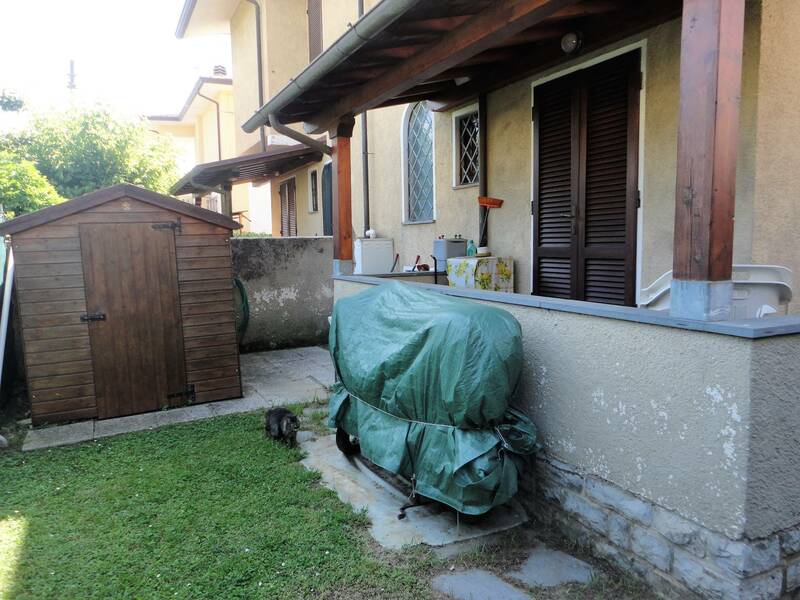 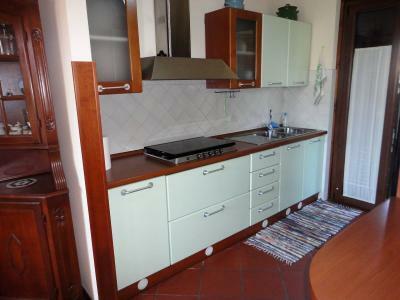 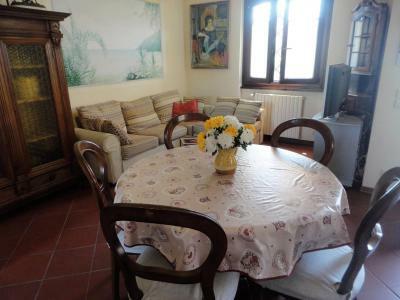 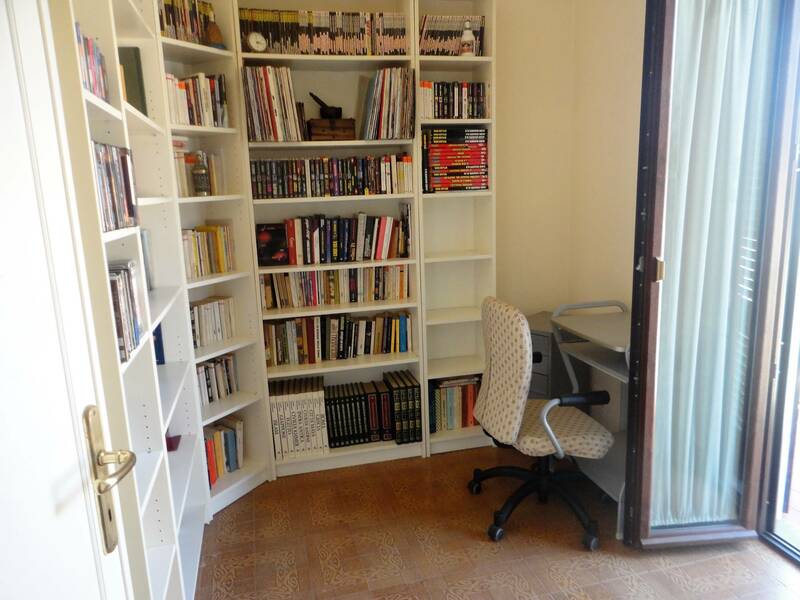 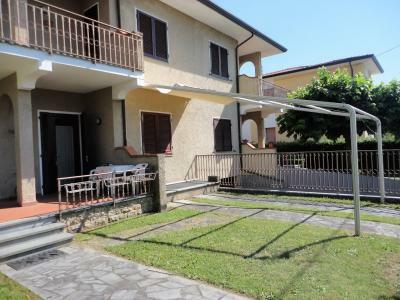 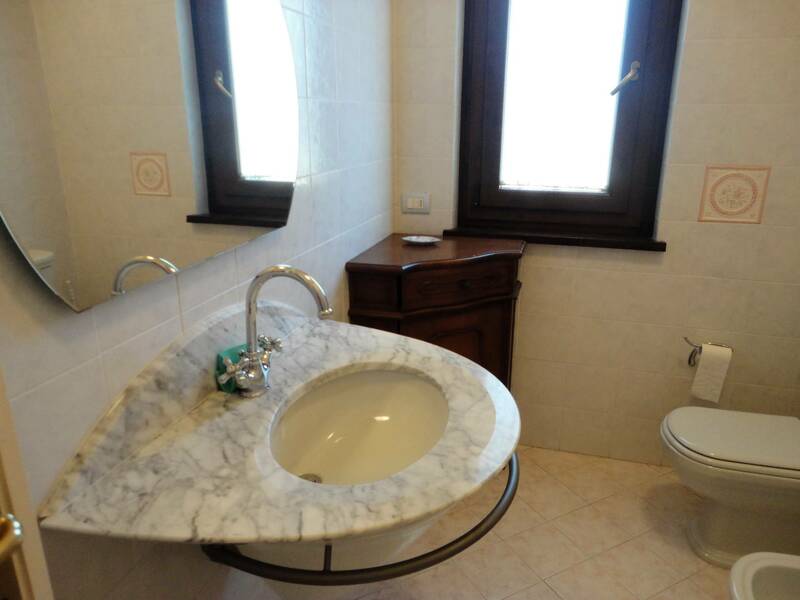 Pietrasanta, Crociale area rent detached house (part) with private garden. 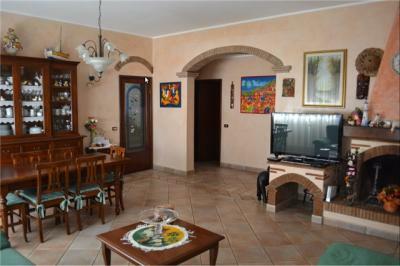 On the ground floor the living room with dining area, kitchen and a toilet. 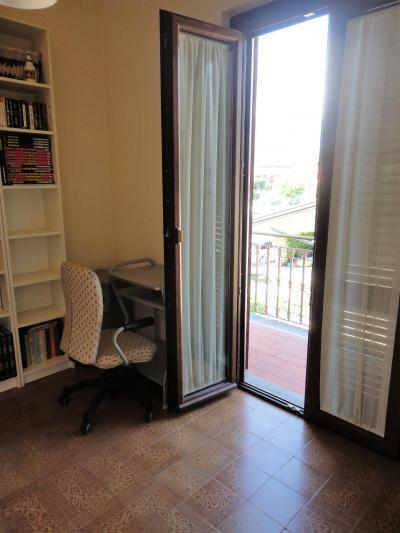 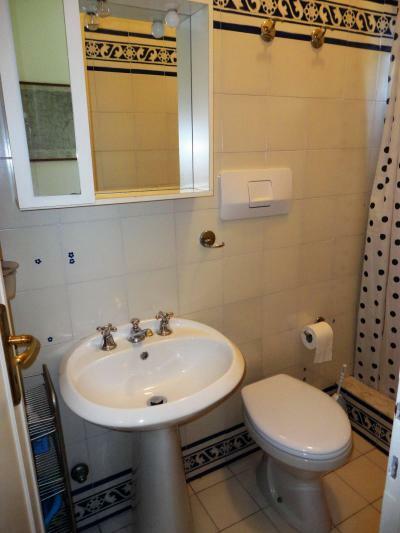 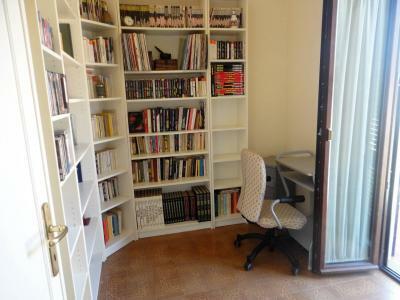 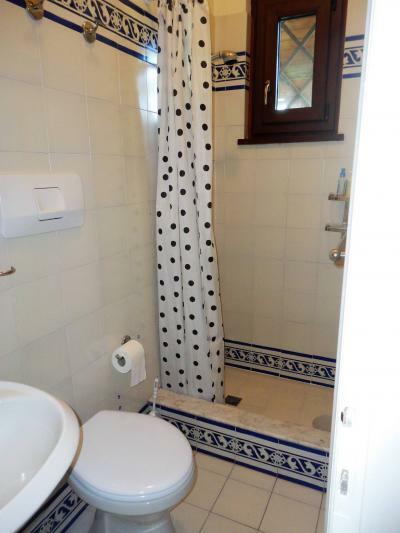 Upstairs one bedroom that opens onto a large terrace, single bedroom/study and a double room, a bathroom. 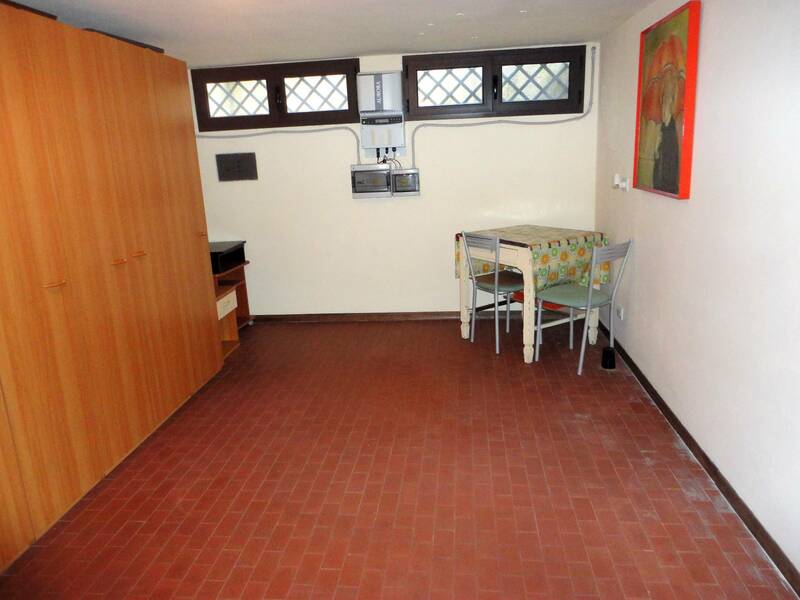 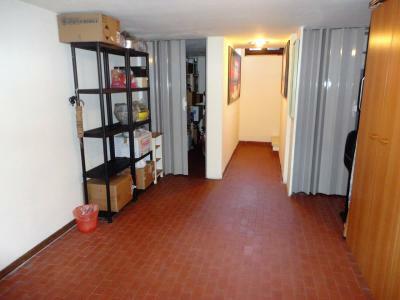 The House also has a cellar with storage.